HomeblogFashions, Fillies, Fascinators and Fine Wine. 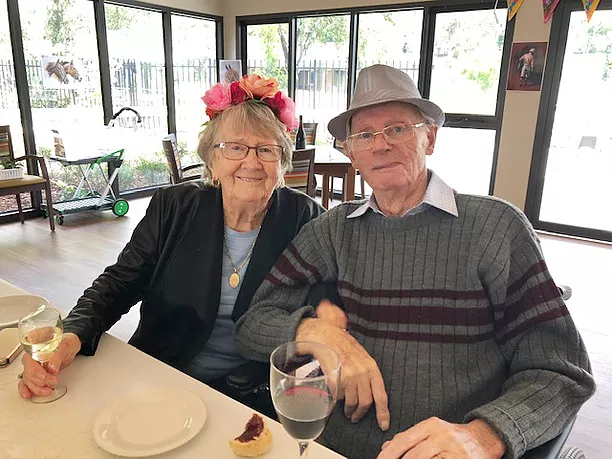 Melbourne Cup Week is an exciting week at Holmwood Aged Care and the residents have as much fun in the build up to the events as they do the Spring Carnival week itself. 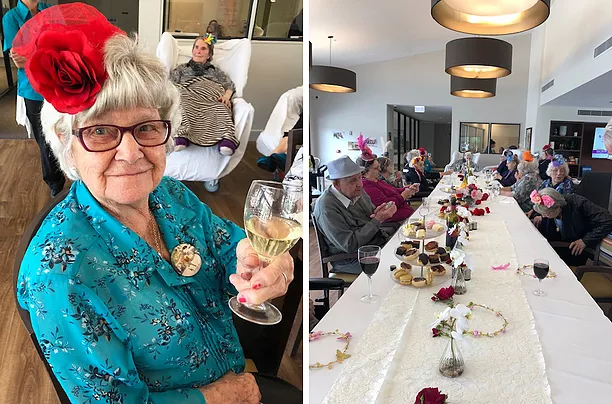 Many of the residents have been keeping their hands busy with millenary projects to wear on Melbourne Cup and Oaks Day events and activities – which took many of them back to their working days. “I used to work as a milliner” says resident, Ilma Jones “Many years ago now, but I loved it. Always making headwear but, it’s a lot different now to what it was then”. The creations were beyond expectations, and although their fingers may not be as nimble, and they needed some help threading the needle, the residents made a fantastic collection of fascinators that had many of the staff and visitors eying off and asking where we had bought them from. “It’s great to be able to give residents independence in their creative outlet. Some haven’t picked up a needle and thread for years, but they’ve loved being able to design their own headwear and pick how it’s going to sit, what flowers, tulle and feathers they’re placing on it. 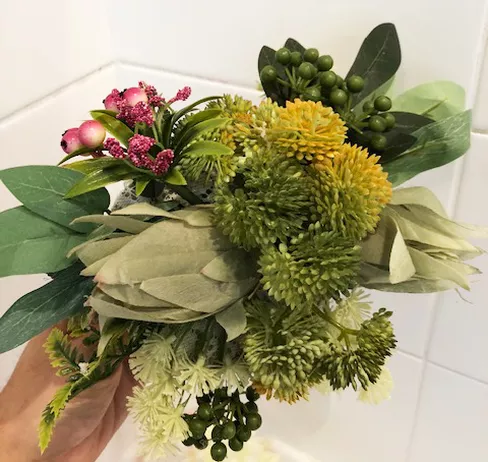 We’ve had some classic flower and lace creations and some vibrant modern pieces. They’ve loved it all and the staff are amazed at their creativity and attention to detail” says Lifestyle team member, Stacey. 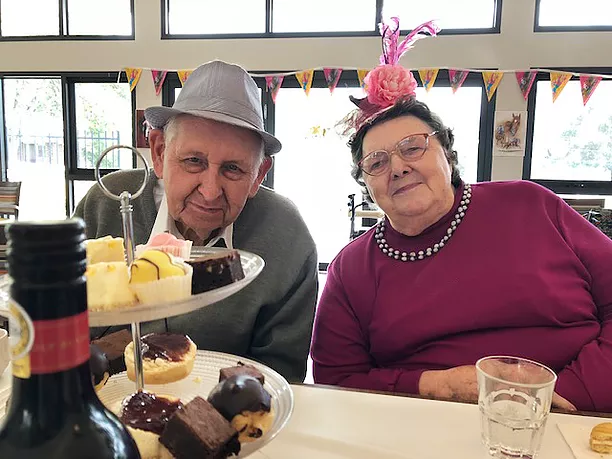 Of course, it’s no good having a hat to wear if there is nowhere to go, and Oaks day saw the ladies dressed up with their frocks and fascinators and loving every moment of a high tea. They were fine lace tablecloths, appetisers, mini quiches, scones, melting moments, profiteroles and an assortment of other sweet treats and wine everywhere. It was a lot of fun and the staff got dressed up too! Then there is the serious side of the races, the betting! 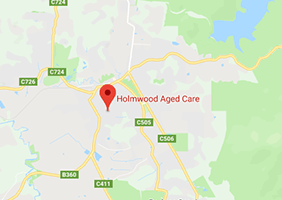 Holmwood Aged Care saw more than a dozen shared sweeps over the course of the week and the residents loved watching the races and finding out where their horse come in, even if someone had to come last of course.  For more information on Holmwood Aged Care, call 03 5962 4321.